If You Want to Build, Repair or Maintain Good Credit, You Have to Know How It Works! Discover In This Episode What You Need to Know to Succeed! A major part of any effort to attain financial freedom is establishing and maintaining a good credit score. It can make the difference not only in whether you get a loan, but the interest rate that you will pay if you do. It can also decide many times whether you will get a particular job or affordable car insurance. But how can you work to establish and maintain good credit if you don’t know how it works? How can you increase your credit score if you don’t know what goes into it? 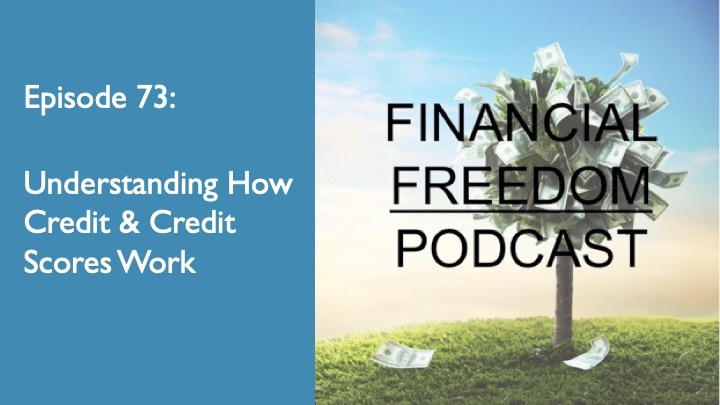 That’s why in this episode of the podcast I talk about credit reports, credit scores, what they reflect, and what you need to do to maximize it and maintain it!